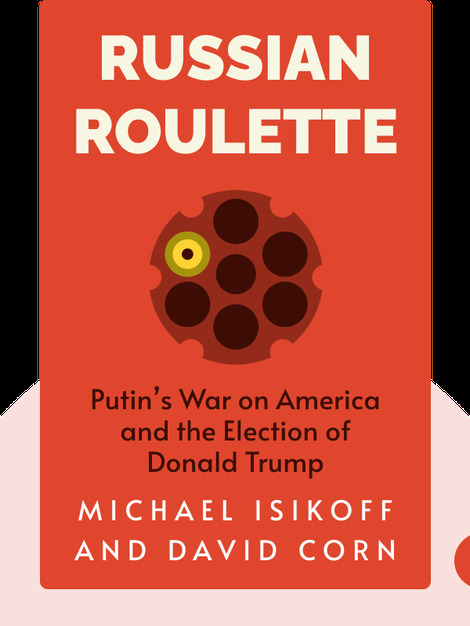 Michael Isikoff is an investigative journalist who has worked for the Washington Post, Newsweek, and NBC News. He is the author of two New York Times bestsellers – Uncovering Clinton: A Reporter’s Story (2011) and Hubris: The Inside Story of Spin, Scandal, and the Selling of the Iraq War (2007). Isikoff is currently chief investigative correspondent for Yahoo News. David Corn is a long-time Washington journalist and political commentator. He is the Washington bureau chief for Mother Jones magazine and an analyst for MSNBC. 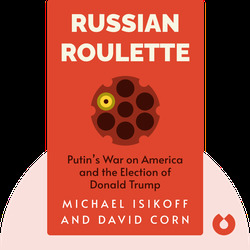 Corn has authored three New York Times bestsellers, including Showdown: The Inside Story of How Obama Battled the GOP to Set Up the 2012 Election (2012).